Young writers were given prizes for their work by a popular children’s author following a creative writing competition. Hillstreet Centre set the contest in light of National Share a Story Month and enlisted the help of local children’s writer Peter Brunton to help find Teesside’s budding young authors. The Middlesbrough-based retail destination received dozens of entries from several primary schools across the town, but it was a pupil’s story from Newport Primary School that caught the judge’s eye. Seven-year-old Summer Middleton took the title of first place for her story, Alexa’s Mysterious Artefact, about a young girl who makes a momentous discovery. 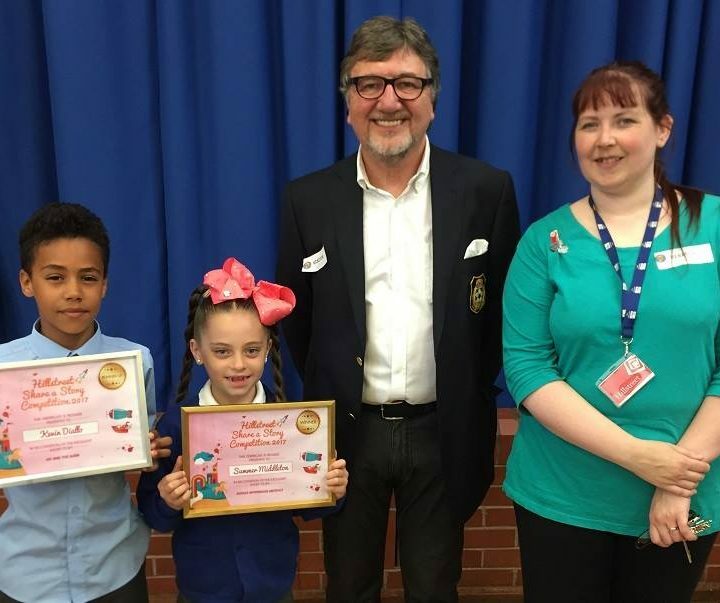 Summer, along with runners up Kevin Diallo, 9, Essey Tekesto, 10, were awarded their prizes by Peter in a special school assembly, which included a £100 voucher to spend in Hillstreet’s Smiggle and The Works stores. Teacher Emma Carter said: “I think competitions like this really allow the children to be creative and help with imaginative writing, which the national curriculum doesn’t always include. The prize giving comes hot on the heels of Hillstreet Centre’s brand-new Kids Club launch, which aims to help parents tame toddler tantrums while shopping. Peter Drabble, centre manager, said: “We were delighted at the response of the Hillstreet Share a Story competition. 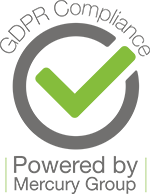 “We are always looking for ways to strengthen our relationships with local schools and the community through initiatives such as this and we will soon be launching our annual Bursary Scheme towards the end of the summer. For more information about what Hillstreet has on offer this summer, visit the website www.hillstreetshopping.co.uk.